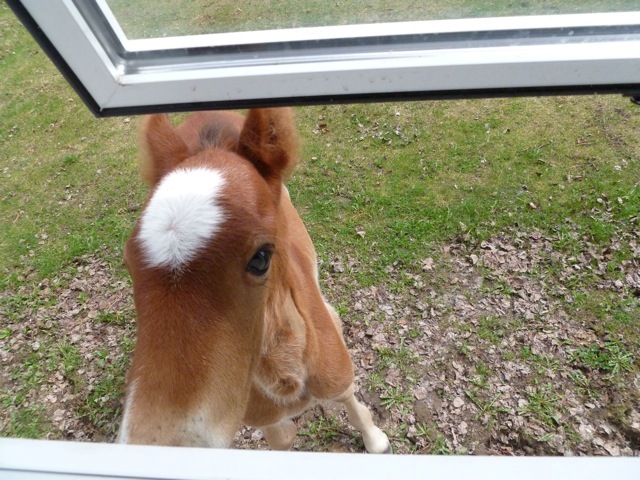 I thought I would take this time to update you on the young foal (A Little Miracle) that was rescued just over two weeks ago now. 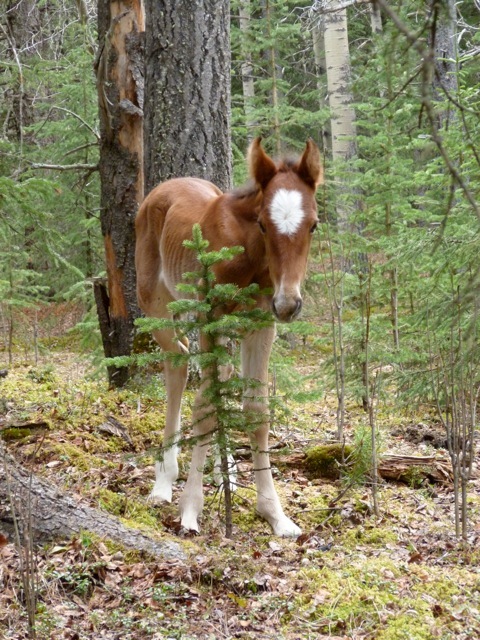 The foal is not named as yet, but Sandie will be having a native naming cermony on June 21, 2011, the day of our summer solstice. She still feels so blessed at having this beautiful young horse come into her life. 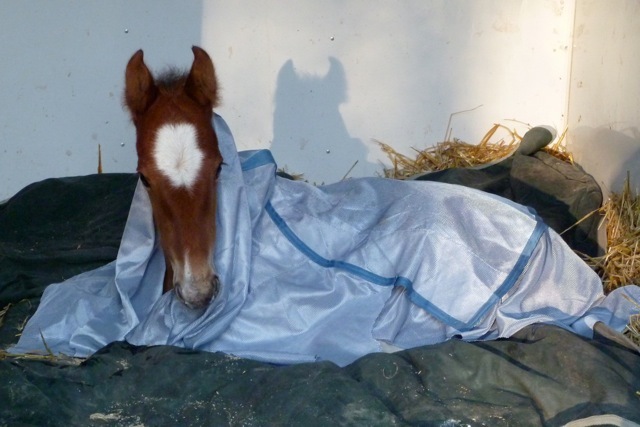 Sandi says that the foal is coming along fine and is gaining strength on a daily basis. It’s milk intake has increased greatly and it keeps Sandie busy preparing it’s supply of the warm yummy milk. Is my milk ready yet, Mom. 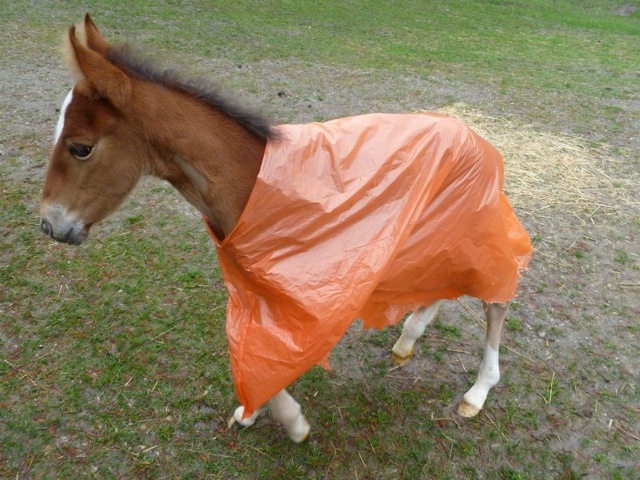 Between the rain and the mosquitoes, Sandi has taken some great steps to protect the little one from nature. I will let you all know later when this little foal has it’s new name. Also check out the comments on the previous post as to how the great people that found it, saved it’s life.